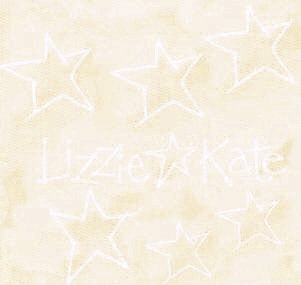 Lizzie*Kate designs are available in needlework shops throughout the United States, and also internationally. If you need help locating a local needlework shop, consult the listings by state below. The shops are listed in alphabetical order under the appropriate state. If you do not have a local shop, these shops will be pleased to assist you in purchasing Lizzie*Kate products through mail order. Thanks for supporting these shops -- together we can build and grow our great needlework industry!